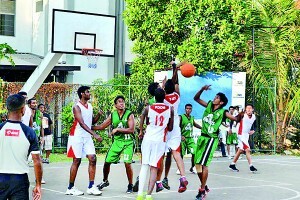 The Rotaract Club of Colombo Millennium City emerged third at the annual basketball extravaganza, jointly organized by the Rotaract clubs of Colombo Uptown, the University of Kelaniya and the University of Colombo’s Faculty of Arts. 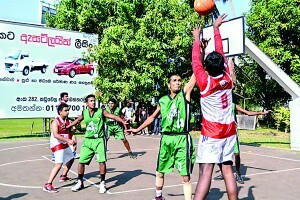 In the women’s division, the Rotaract Club of Chemical Science’s girls’ team were crowned champions, followed by the Rotaract Club of Colombo Uptown. The Rotaract Club of American National College claimed the bronze medal. With 10 male and five female teams representing Rotaract Clubs from across the country, IRBT 2013 saw the attendance of over 180 Rotaractors.